Just a few days after Dell revealed its new budget oriented-gaming laptops, HP is announcing a similar line of its own. While they won’t knock your socks off regarding total specifications, they provide a solid spec sheet for their price point. That’s a solid setup for eight benjamins; the 560X should be roughly equivalent to an Nvidia 1050, so that should be enough to play most games at decent settings and 1080p. For $1019, you can bump things up to an Nvidia 1060 Max-Q, a 144hz 1080p panel, and a Core i7 Processor, which is a great budget setup for FPS players or others who value frame rates over resolution (although a 4K option is available too). The only real disappointment is the lack of a Thunderbolt port and that RAM seems to be limited to 8GB, which seems pretty bizarre for a gaming laptop in 2018. 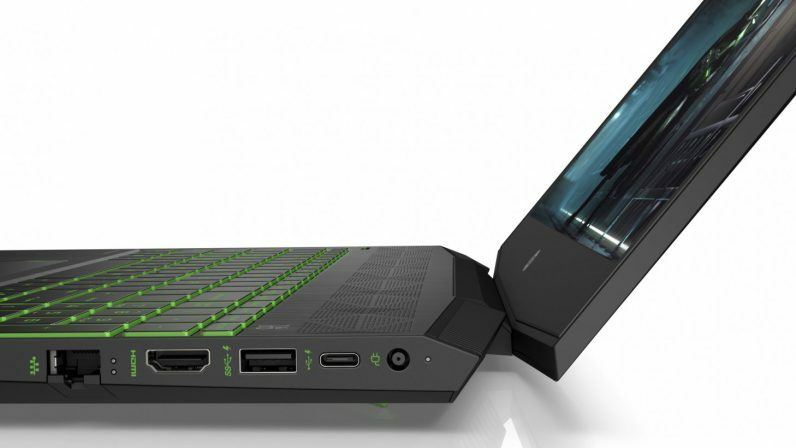 The 790 model, meanwhile, starts at $749 and includes an Nvidia 1050, 8 GB of RAM, and Core i5 processor. It can be spec’d up to 64 GB RAM and an Nvidia 1080. This one’s a larger tower for those who want full expandability. Lastly, HP is also introducing a QHD, HDR monitor for gamers that will cost $449. The 690 desktop goes on sale April 15, the Laptop on May 9, the monitor on May 11, and the 790 on June 3. Got all that? If any of these tickle your fancy, you can read more on HP’s website at the source link below.